When the club of our village, the National Youth Union “Achilleas” Agiou Theraponta was promoted to the Fourth Football Division of the Cyprus Football Association (C.F.A), during one of its meetings, it was decided, after my suggestion, to create the Association of Expatriates and Friends of Agios Therapontas because the Club had an enormous contribution to the community before being promoted to the Fourth Division. The goal of the creation of the Association was firstly to cooperate with the village’s Local Land Authority in the field of creating ways to develop our community and to improve our remaining fellow villagers’ way of life. Within a few years, we have accomplished to bring our Expatriate fellow villagers back to the village, even if it is only for a pilgrimage. We have organized several events with the profits being conceded to the Community Council. Then, after suggestions made by the president of the community, the Community Council would construct various projects with the expenses being covered by us. We have organized charity events which aimed to help our financially suffering fellow villagers. As Association of Expatriates, I believe that our biggest contribution towards our village is the current president of the Community Council Mr. Charalambos Charalambous because before he was elected, he was the Secretary General of our Association’s Board. 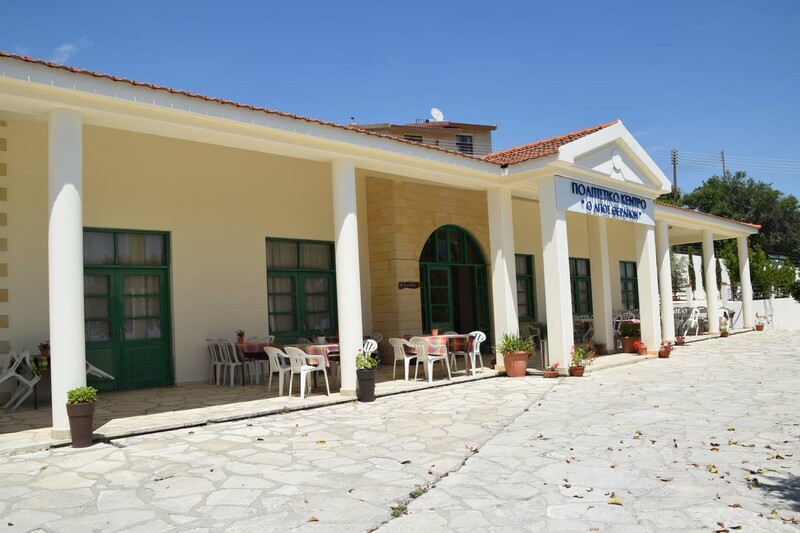 Loyal to its goals and ambitions, the Association will forever continue to offer to the Community of Agios Therapontas in any way possible, because we believe that the development of the village will extremely benefit our passim expatriate fellow villagers. I would also like to inform you that the Association of Expatriates of Agios Therapontas of Australia, which was created before the Association of Expatriates and Friends of Agios Therapontas, suggested the establishment of the Association of Expatriates and Friends and also provided a copy of the memorandum of the Association. The two prime movers were Andreas Vasileiou Mylonas and Spyros Christofi Hadjiconstanti, who were in Cyprus in the summer of 1979. The contribution of the Association of Expatriates of Agios Therapontas of Australia in well known. 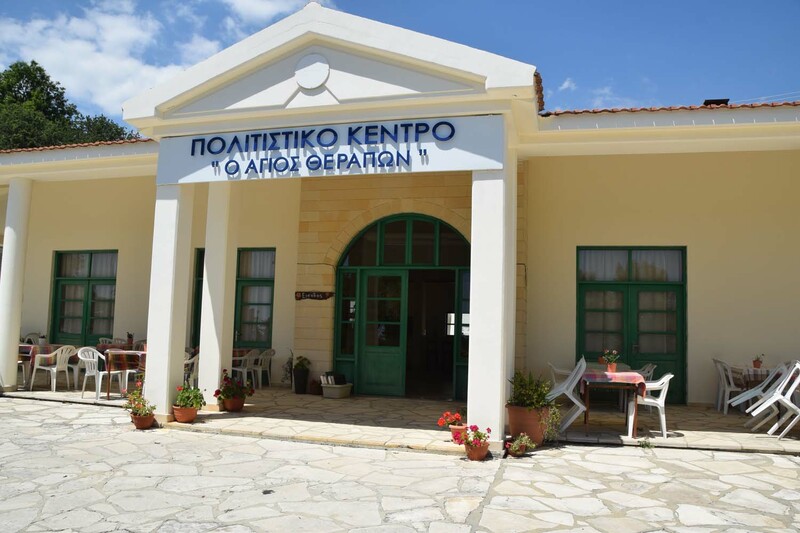 They have transferred the amount of £50.000 to the Lemesos District Administration as a deposit for the construction of the present Cultural Complex in our village, which includes a large multiple-usage hall, Community Council Offices and the infirmary where a doctor visits our fellow villager patients every Thursday.